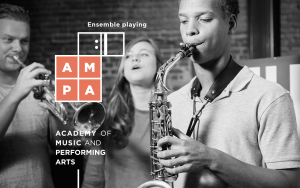 The Academy of Music and Performing Arts (AMPA) is an ambitious, innovative conservatory program that emphasizes high quality performance, chamber music, and creativity. The Academy brings students to a high level of excellence, while connecting music with other art forms such as dance, theater and fine arts. 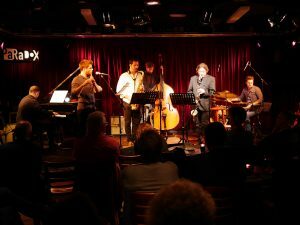 Our core programme components are artistic excellence, an international environment, intensive work with ensembles in residence, and interdisciplinary opportunities. We educate students to become leaders in their field and play important roles in the development of new visions on the music profession. Exciting sounds of contemporary jazz and improvised music, de search of modern composed music, noise of thrilling pop and rock music who’s plays with musical boundaries, the unknown sounds of electronica, the beautiful voices of worlmusic, de first steps of starting musicians and new projects, de cosy presentation of workshops, the old voice of blues, the meetingplace for professionals and amateurs.